Eye Color and Eye Shadow: What Color is Best? 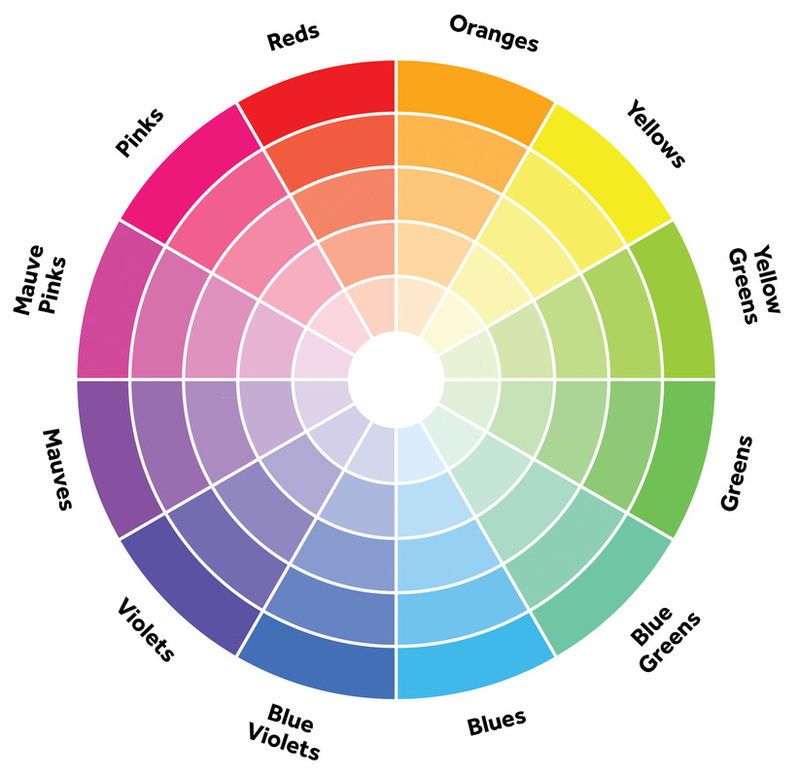 Colors that are opposite on the color wheel are called complimentary. When paired together, they create a deep contrast. If you want to accentuate your eyes, try a complimentary shade. For blue eyes, a complimentary shade of eye shadow will have an orange tint. Green eyes should pick an eye shadow with a pinkish tint. Brown eyes can be accentuated by deep green, blue or purple colors. Hazel eyes are lucky, and can look great with all the colors for brown and green eyes. Neutral colors are shades of brown, black, grey and white. 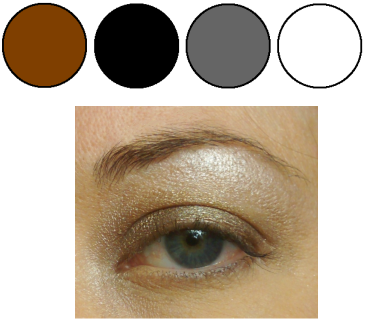 We use neutrals to create a more natural or smokey eye makeup effect. Blue eyes will look great with a smokey look, using shades of black and grey. Neutrals look great on hazel and green eyes, but for green try a neutral shade with pink undertones. Brown eyes can also be accented by neutrals, but try a shade that is darker or lighter than the eye color- not matching. Loose mineral eye shadow should be applied sparingly with an angled, flat-tipped brush. Place a small amount of eye shadow on the flat tip of the brush by lightly dipping it into the sifter jar. Gently tap off excess eye shadow. 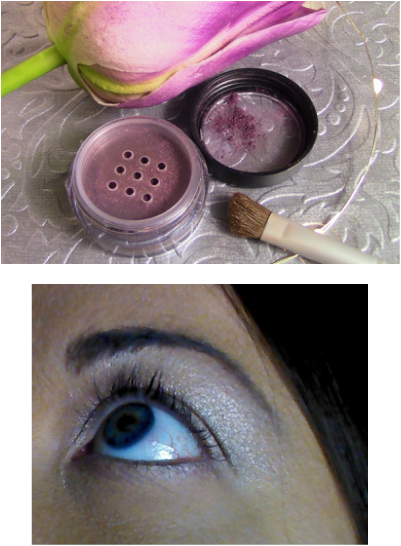 Apply the eye shadow to your eye lid using a patting motion. Do not wipe the shadow on, as you would with pressed shadow, as this will make a mess on your cheeks (which you can lightly brush off with your powder brush). Pat on additional colors. If you want to blend the colors, do so by moving the brush from the inner corner of the eye out (with no back-and-forth motion). Many blemishes can be covered by Picture Perfect Foundation alone, which is set with a translucent powder. Very dark regions can be canceled with our Color Corrector Quad. 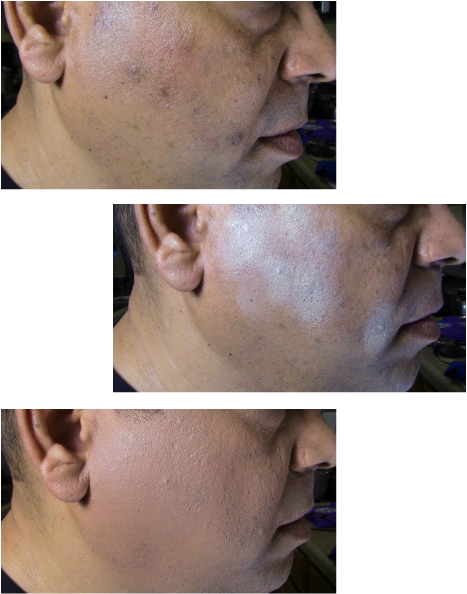 In this example we have a medium skinned model, and yellow color was used to cancel the dark blemishes. Picture Perfect Foundation was then applied by patting it on top of the corrector, and set with a translucent powder. The pink color corrector is used to cover dark blemishes on fair skin. Green is used to cover reddened regions, like acne. The lavender corrector will cover yellowed regions of the skin. You should choose a color on color wheel opposite the color of your blemish to cover it up. Warm, Cool, or Neutral Skin Undertones? Warm undertones mean that your skin has a touch of yellow, while cool means that your skin has a touch of pink. Neutral undertones mean that your does not have a pink or yellow tint at all, and is neutral. One way to tell is to examine your veins. If you are neutral, then your veins appear as a mixture blue and green, which is the color they really are. An undertone in the skin will make them appear a different color. Cool undertones (pink) will make veins look purple-blue. Warm undertones (yellow) will make veins appear green-olive in color. ​What Color Foundation Should I Choose? First, be aware of the lighting. Fluorescent lights make objects look more blue, while traditional bulbs cause them to look more red. Natural sunlight illuminates objects to show their true color. A perfectly matched foundation shade will blend into your skin. When in doubt about a shade, choose the lighter option and add a bit of color with a tinted powder or blush. Try to match to the foundation to the back of your hand as a start. 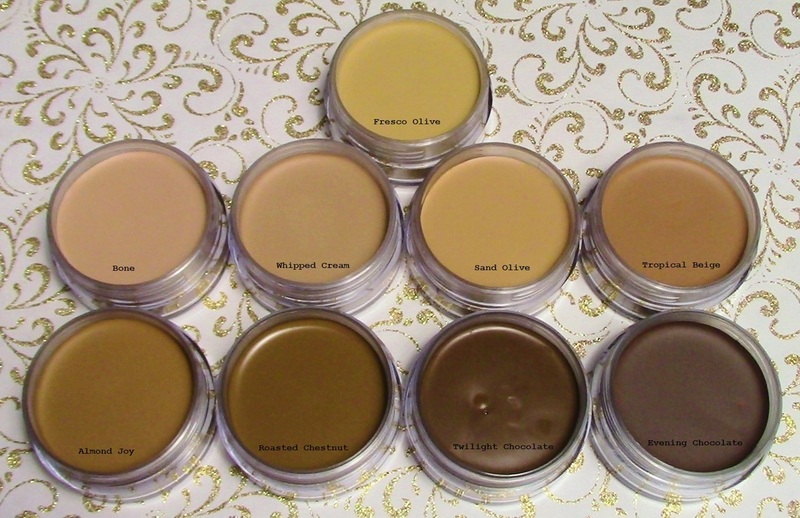 If you have warm undertones, try our olive foundations. Cool undertones should try bone or whipped cream. Undercover offers rich, deep colored foundations for all complexioned people.